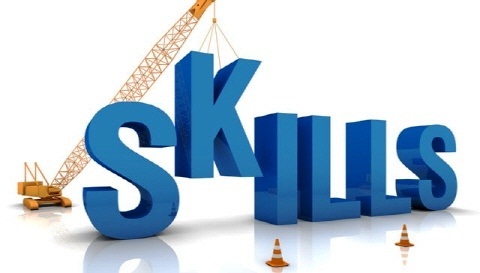 ​Career and work-readiness skills refer to the large range of soft skills that employers have identified as critical to being successful in finding and maintaining a job. These skills include general personal qualities, personal habits, good work ethic, effective communication, punctuality, self-discipline, problem solving, organizational skills, teamwork, a willingness to accept supervision, and more. Job Readiness skills are also called work readiness, soft skills, or 21st century skills.